Raised in a family that cruised extensively, Dale quickly found himself in 2-up sabots, moving to 1-ups (singlehanded) before moving to more senior classes including 505s and the 49er. 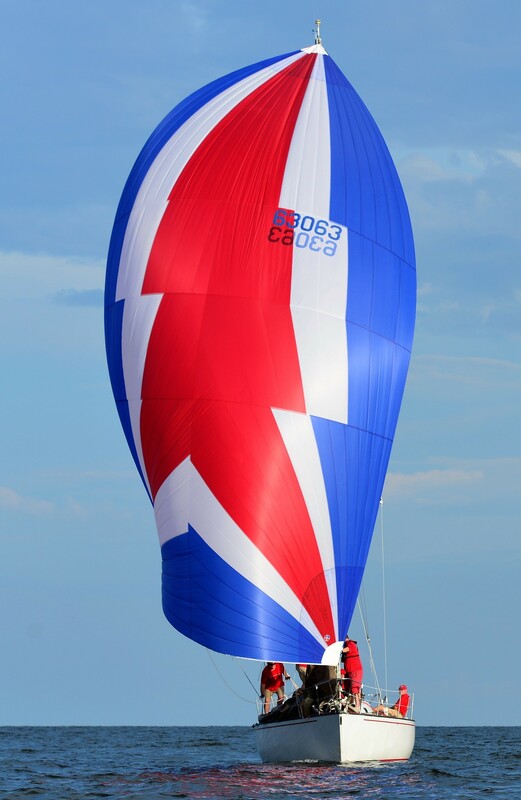 Dale has an extensive sailing background including a 49er Olympic class, participation in 505 World Championships, 18ft. Skiff Racing before moving to Formula 18 catamarans and foiling moths. Dale found his passion for offshore multihulls and has been involved with a number of high profile campaigns. Currently he sails actively aboard ‘Morticia’ – an extremely competitive trimaran that recently took 1st overall in the Multihull division of Hamilton Island Race Week and the 2016 Brisbane to Gladstone Multihull Division. Dale also is licensed to drive commercial boats up to 80 meters in length and has worked on various super yachts in the Mediterranean before returning home to join the loft and build the solid customer base and excellent reputation Ullman Sails Whitsundays has.